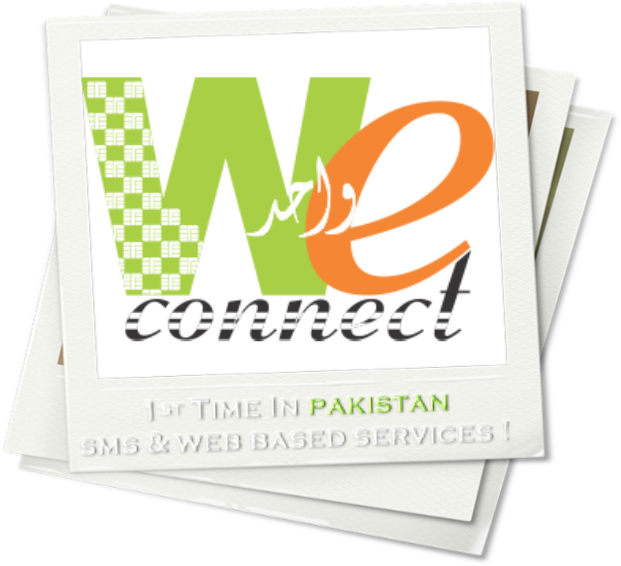 WE (Wahid eConnect) is an SMS/WEB based service and our main goal is to combine all the different services provided by mobile operators in Pakistan and provide a unique interface to the customers. Wahid eLoad is our first service which unifies easyLoad/U-Top up of five major mobile operators (Mobilink, Telenor, Ufone, Warid and Zong) of Pakistan. Basically this service targets easyload retailers but normal mobile users can also get benefit from it. Check Wahid eLoad for more details.